For most children this will allow them to better attend to what you are saying because the act of looking while listening often gives you their undivided attention. For many autistic children looking at people speaking to them is problematic. Many autistic people will tell you eye contact is painful. Even when it is not downright painful, eye contact can be a problem for many autistics in that the information picked up is too intense, which can then trigger shut down. Whether painful or too intense, eye contact with an adult speaking to an autistic child will not insure that child’s undivided attention. In fact, demanding eye contact of an autistic will most likely be counter-productive to your goal of having them take in the information you are saying to them. Most children are able to better concentrate on the task at hand if they have still bodies. For autistic children the opposite can be true for a variety of reasons. For some, processing information – this includes thinking – can only happen when physical movement of the body occurs. Thinking is neurological movement of ideas and facts in the brain. Autistic wiring means that sometimes it takes physical body movement to spur on the neurological thinking movement necessary to allow academic completion of tasks. Many autistic children employ a repetitive movement such as flapping of the hands. We now know that hand-flapping can be a tool to keep the sensory system of autistics better regulated. 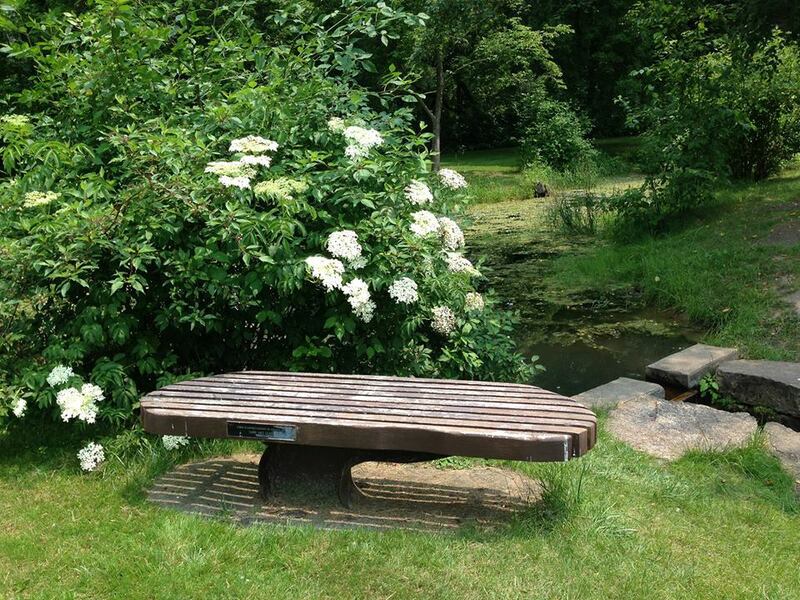 Many report the calming effects actually allow them to be part of the world around them. Others report that hand-flapping allows excess emotion to be drained out of the body which avoids shut down from overwhelming physical sensations that intense emotions can bring to an autistic body. Whether regulating, calming or avoiding shutdown, hand-flapping or another repetitive movement (sometimes called stims) for many autistic students, is their ticket to be able to concentrate on the task at hand. Having a quiet body or quiet hands, while helpful for typical students, is often counterproductive for autistics when it comes to hearing instruction or concentrating on academic tasks during the school day. Maya Angelou said that when we know better we do better. I think this is an important concept to apply to the changing field of autism. 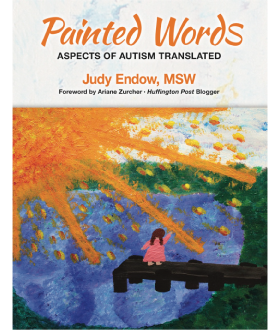 As we become better informed by the children who grew into adults and are now well able to communicate their perspectives from living in a body headed up by autistic neurology, we can throw out some of those ideas and practices we once thought were helpful. Often times I see people in the field of autism hang onto the way they always thought or the way they always did things. Change is difficult. Sometimes people get into dichotomous right/wrong arguments over things such as eye contact and hand-flapping. I get this. For me, if I learn something new that changes what I do to make things better for children today I also think, “What might have happened for Tellis or Maddie or Carlos or Jack if only I had known?” It is hard to entertain having been wrong, especially when you know it may have negatively affected the lives of children. I think this is why some people fight so hard to prove their old thinking and old ways are right and the new ideas or new information is wrong. And yet, it often isn’t a matter of right or wrong, but instead, a matter of becoming better informed over time. I would like to encourage all of us who feel badly or are embarrassed about what we believed about autism or about the strategies we may have tried in the past to remember to be kind to ourselves. Most of us have done the best we could with the autism information we knew at the time. Remember, relatively speaking, the field of autism is new, being less than 100 years old. Thus, we can expect to shift our thinking and change our practice strategies based on new information. 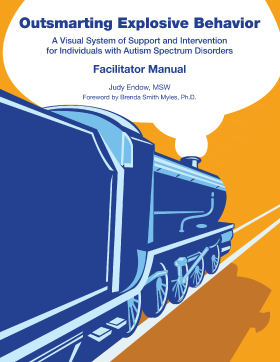 As long as we continue to update our information along with seeking out and learning from the experts – those who live the autistic life – we can know that as we learn, discover and grow we can update our teaching strategies, improve our service delivery and make better progress on behalf of those we serve who live with autism. As teachers and practitioners we will become better and better interfacing with, helping and teaching our autistic students. Together, with autistics informing us as we go, the world can become a better place for us all. 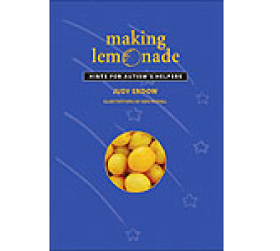 Endow, J. (2009). 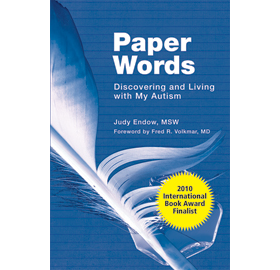 Paper Words: Discovering and Living With My Autism. Shawnee Mission, KS: AAPC. Endow, J. (2009). 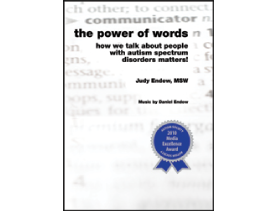 The Power of Words: How we think about people with autism spectrum disorders matters! Shawnee Mission, KS: AAPC. Endow, J. (2009). Outsmarting Explosive Behavior: A Visual System of Support and Intervention for Individuals With Autism Spectrum Disorders. Shawnee Mission, KS: AAPC. Endow, J. (2010). 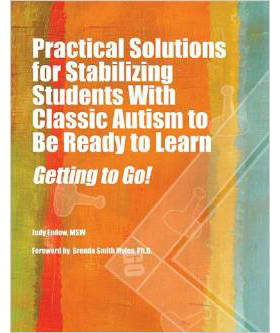 Practical Solutions for Stabilizing Students With Classic Autism to Be Ready to Learn: Getting to Go. Shawnee Mission, KS: AAPC. Myles,, B. S., Endow, J., & Mayfield, M. (2013). 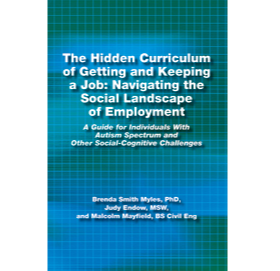 The Hidden Curriculum of Getting and Keeping a Job: Navigating the Social Landscape of Employement. Shawnee Mission, KS: AAPC Publishing. To comment on this blog click here. Pingback: Autism: Time to Change Strategies in the Classroom | How can I control my class? Pingback: Hand flapping? Looking at the Speaker? | We Were Meant to be Teachers!